Our friendly professional dental team has been carefully selected for their skills and dedication. We achieve our high standards in dental care though continuous professional education. We are committed to creating natural beautiful looking smiles. Actively promoting the best standard of oral health for all our patients. 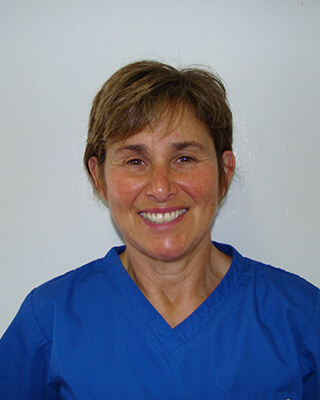 Dr Fiona Worby graduated from Liverpool University and has been in general practice for over 35 years, attending many postgraduate courses & seminars to keep abreast with latest developments in dentistry. She is passionate about the work she does, her main aims are to help nervous patients overcome their anxiety and to change lives by restoring smiles. In addition to general & cosmetic dentistry she have a special interest in Invisalign & restorative procedures. Tahmina graduated from King’s College London/Guy’s, King’s and St Thomas’ Hospital with two degrees; a bachelors degree in Biomedical Sciences and another in Dentistry. She is also currently working towards her MJDF qualification to become a member of the Royal College of Surgeons. 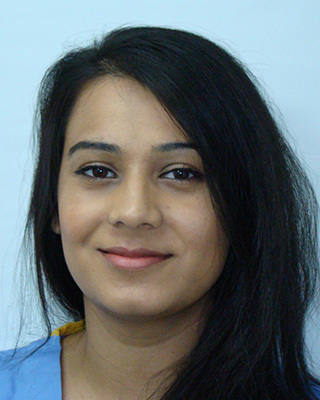 Tahmina enjoys every element of dentistry and strives to make all her patients happy with the end result. She provides treatment in all areas of dentistry from crowns, veneers, bridges and dentures to alleviating pain via root canal treatment to save the tooth. In addition, Tahmina is qualified to provide the Inman Aligner, a quick and effective way to straighten teeth without having to wear the conventional fixed braces. She is also developing her range of facial rejuvenation techniques to give patients a smoother, younger looking face which can greatly increase their confidence and self-esteem. She has a particular knack for calming nervous patients who have put off their dental needs due to past bad experiences. She is friendly and approachable and this is evident in her base of satisfied patients. In the past she has organised a dental outreach project for orphans in Egypt who had little or no dental care. She provided oral healthcare and delivered dental goods to these children who were so grateful. She aims to organize more projects like this in the future as that feeling is unmatched in any other aspect of life. In her spare time Tahmina enjoys adrenaline-fuelled activities and spending time with friends and family. Mayur graduated from Birmingham Dental School. The essential ethos of his treatment is based on conservative and preventative dentistry. Mayur aims to optimize his patients' health with minimal tooth destruction, using the latest techniques and materials. He believe prevention starts with children and by establishing a good relation with them, will help to secure their confidence and establish good habits to promote lifelong good oral health. 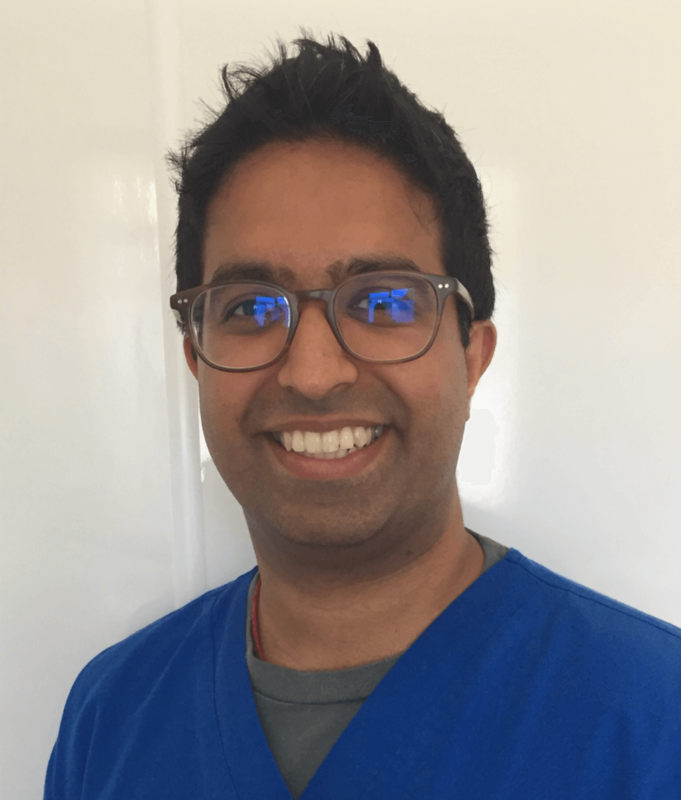 Mayur enjoys all aspects of dentistry. His caring and gentle ways will put the most phobic patient at ease. 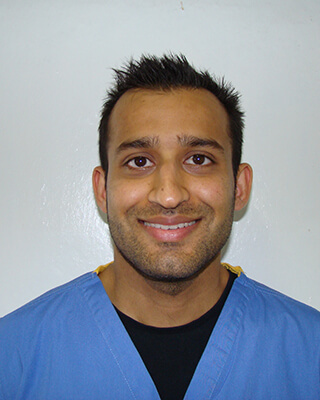 His areas of clinical interest include cosmetic dentistry and the treatment of children and nervous patients. Mayur is a keen sportsman and enjoys keeping himself fit, skiing and following cricket & football. and has recently completed a one year Paul Tipton Phantom Head course. Next year, he hopes to further his studies in Endodontics. Manish recently got married and is settling into his new home with his wife. Outside of dentistry, he enjoys playing tennis and hopes to travel the world. Dr Jemina Vekaria graduated from the University of Bristol Dental School in 2008 where she was awarded a prize for her dental elective project. 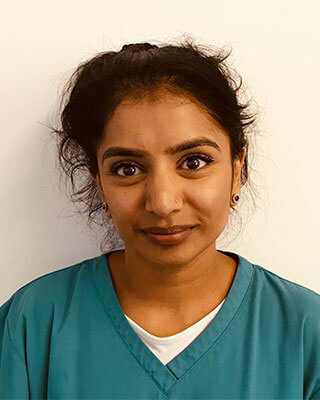 Jemina worked as a Senior House Officer in Luton and Dunstable Hospital where she gained extensive experience in extractions and minor oral surgery. She has since worked in busy NHS and private practices. Jemina is committed to continued learning and passionate about providing the best care for her patients. She is able to immediately put patients at ease and build a rapport the foundation for a good patient dentist relationship. When Jemina is not dabbling with molars she can be found in an exercise studio as a keen fitness fanatic. She thoroughly enjoys reading and walking her dog.